Quinter dreams of being a secondary school teacher. 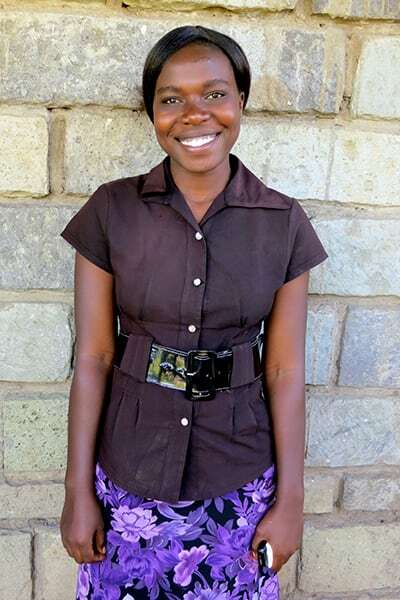 She will be in her second year of study despite challenges in her life. Quinter and her mom raised enough money for her to start the university with high hopes of finding a way to continue.